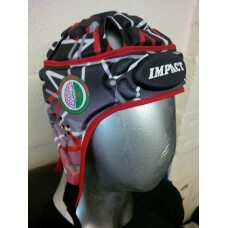 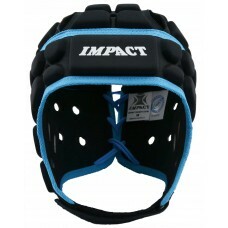 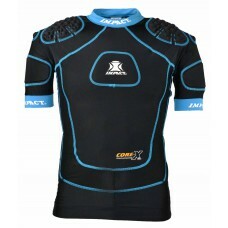 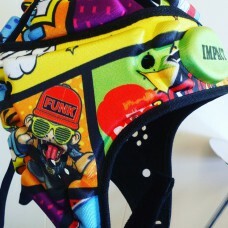 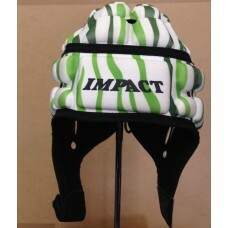 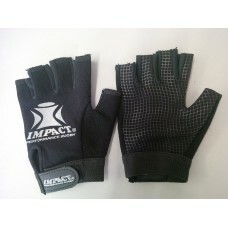 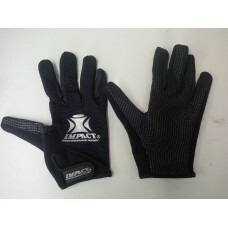 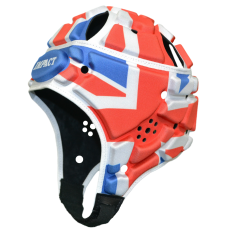 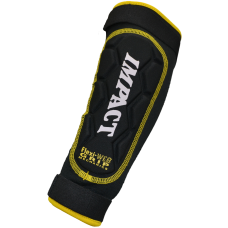 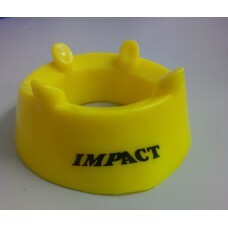 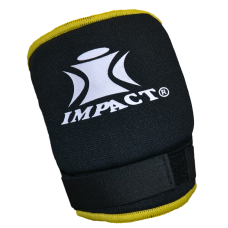 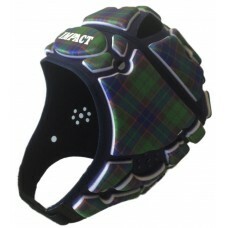 IRB Approved headgear, 10mm foam padding. 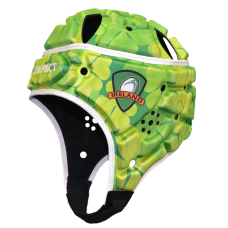 Lightweight, contoured fit33 vents to aid circulation..
4 WAY SUPER STRETCH ELASTANE, LATEX GRIP PALM FOR GREATER GRIP MECHANICS ON THE BALL, SWEAT ABSORBAN..
Thermo-Moulded High Impact ProtectionAEROmesh breathable neoprene sleeveUnique silicone FLEXI-g..
Eye-catching green clover design with Ireland crest on the templesWhite trim and white laceWhite Imp.. 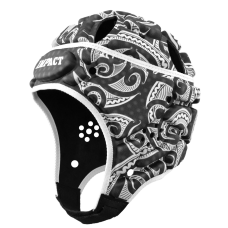 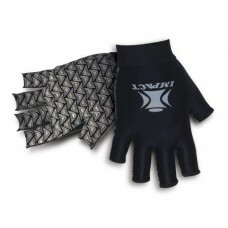 The latest Impact creation featuring an extreme Maori print to evoke the excitement and heritage of ..